Shannon, the Director and founder of ActiveLife, graduated from Dalhousie University's physiotherapy program in 1996. 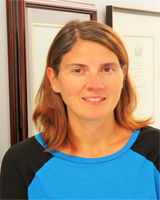 She is one of only a small number of PTs in Atlantic Canada with a Diploma in Sport Physiotherapy, has served on Sport Physiotherapy Canada’s national executive board and teaches the Sport Physiotherapy module at Dalhousie University. 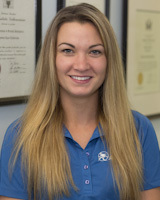 She has provided sports injury care to elite athletes at national & international events & is a physio provider for the Canadian Sport Centre-Atlantic. 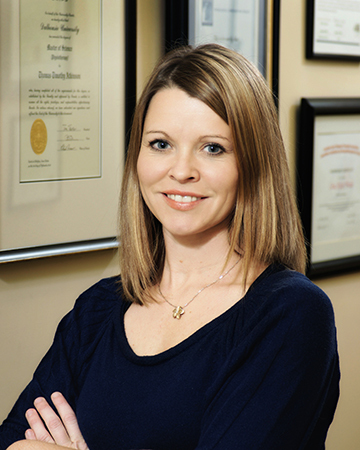 She has a special interest and education in running injuries, vestibular rehabilitation and concussion management. She was selected the "2007 Physiotherapist of the Year" by the Nova Scotia College of Physiotherapists. JR graduated from Dalhousie University's School of Physiotherapy in 2006 and obtained a Master of Science in Sports Physiotherapy (Bath, UK; 2013). JR has been active in the sports community as team therapist for both the Weeks Major Midget Hockey Club and the MacGregor Kinsmen Midget AAA Baseball Team since 2008. This year he takes over as the head therapist for the Weeks Jr A Crushers. JR has acted as the Clinical Director of FUNFitness for Special Olympics Nova Scotia since 2008, also setting up a screen in PEI and is currently in the process of setting screens up for the National Games in 2016 and 2018. He has completed courses in orthopedic and manual therapy, acupuncture, golf injury prevention and rehabilitation and concussion rehabilitation. Phil graduated from Robert Gordon University in Aberdeen, Scotland in December, 2017 with his Masters in Physiotherapy. 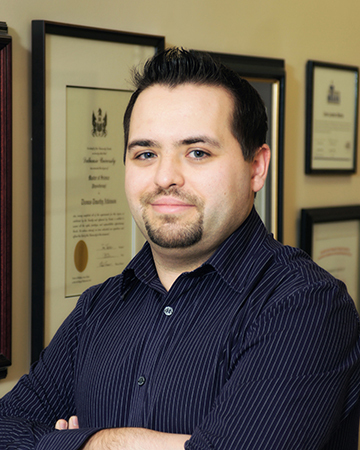 Prior to this he graduated from St. FX University with a Bachelor of Science in Kinesiology. Throughout both degrees Phil competed on the soccer team at both universities. He has also competed at several National and Atlantic competitions prior to his university career. He has also been involved in coaching numerous soccer teams locally within Pictou County as well as the Dalhousie Agricultural College. Lina graduated from the massage therapy program at Northumberland in College Halifax in 2002 and has practiced in Pictou County since. She has specialized training in pregnancy massage, sports massage and nutrition, and trigger point release. She has an interest in pursuing further training in myofascial release techniques. She has participated in numerous sporting events and outreach clinic focusing on Parkinsons, MS, women’s health and the elderly. Rob graduated from ICT Northumberland College in 2011 after completing the 2200 hour Massage Therapy Diploma program. While attending college Rob specialized in sports massage, myofascial release and Suikodo. 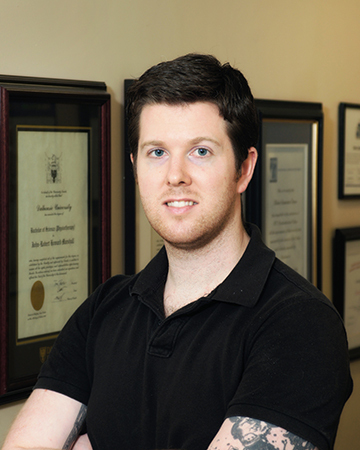 After graduation, Rob worked in massage therapy practices in Halifax and Dartmouth. He and his wife, both from the Pictou County, were happy to move back "home". He takes great pride in working with his clients to achieve their goals through a focused massage therapy treatment and educational home care. 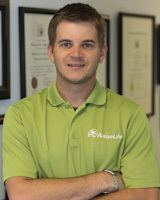 Rob believes that massage therapy can both maintain and improve the quality of life in all his clients. Nicole graduated from the Canadian College of Massage and Hydrotherapy in 2015 after completing the 2200 hour massage therapy program. While attending college Nicole specialized in sports massage and has provided massage at many sporting and special events. In her spare time Nicole enjoys spending time with her daughter and participating in local sports such as baseball and hockey. Carol Ann, owner of C.A. Sweeney Custom Orthotics, is a Pedorthist and consultant to ActiveLife. She graduated from The University of Guelph with a BSc in Human Kinetics (1994). She received her certification as a Pedorthic Technician in 2002 and became a Canadian Certified Pedorthist in 2007. 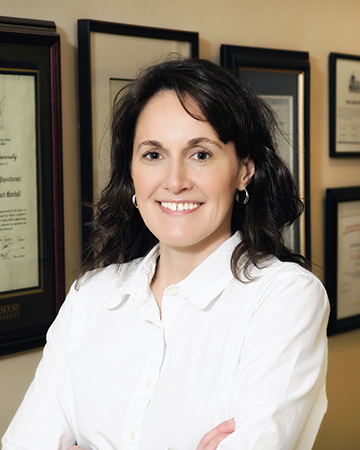 As a Pedorthist, Carol Ann is proficiently trained to perform thorough foot assessments, design the required orthotic for each individual and manufacture them in her own lab. She is confident she can tackle any foot, ankle or alignment concern. She has manufactured and fitted orthotics for not only most types of footwear but she has also fabricated them for skates, ski boots and athletic cleats.